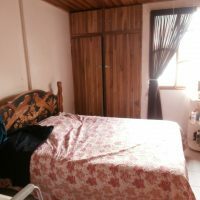 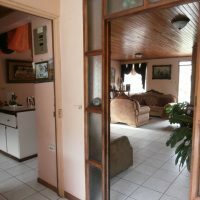 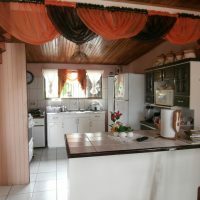 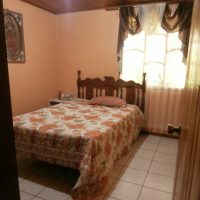 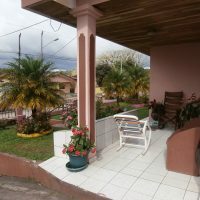 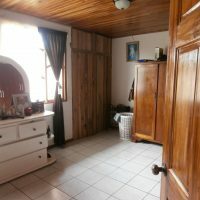 Lovely family home in the center of town, 3 minutes walk to supermarket, school, post office etc. 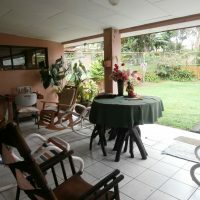 House has been carefully maintained and feels very homey. 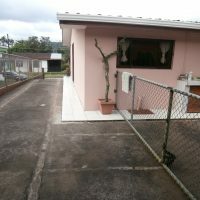 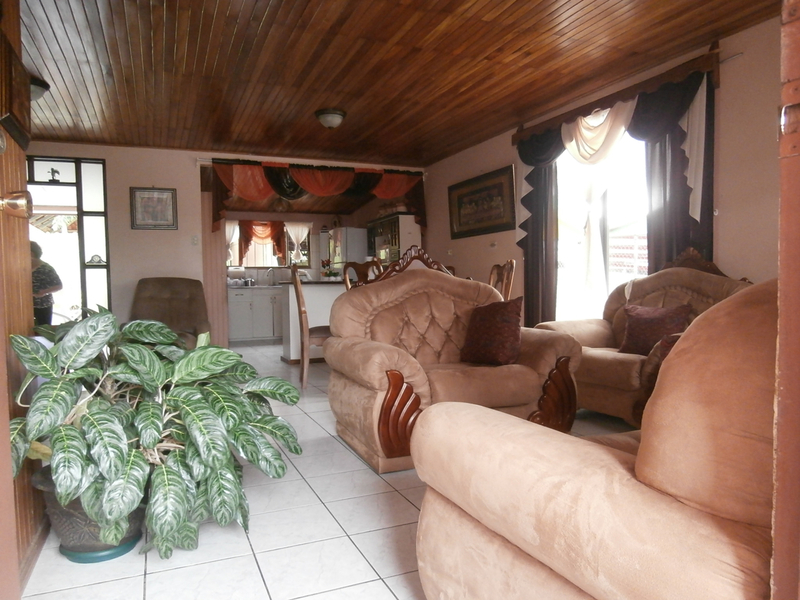 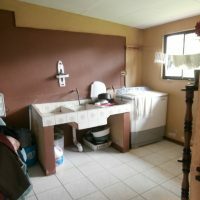 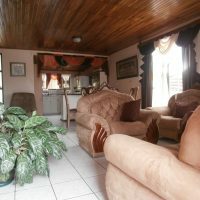 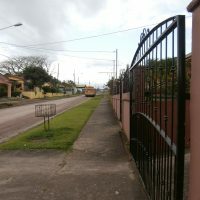 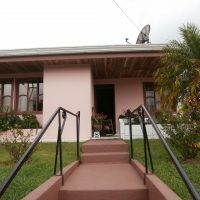 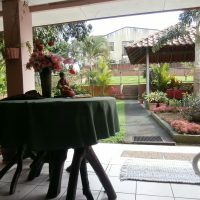 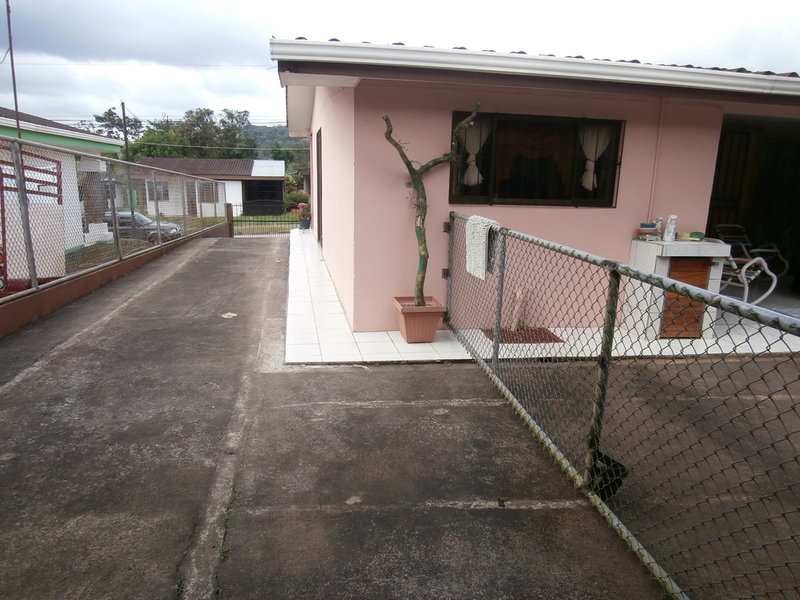 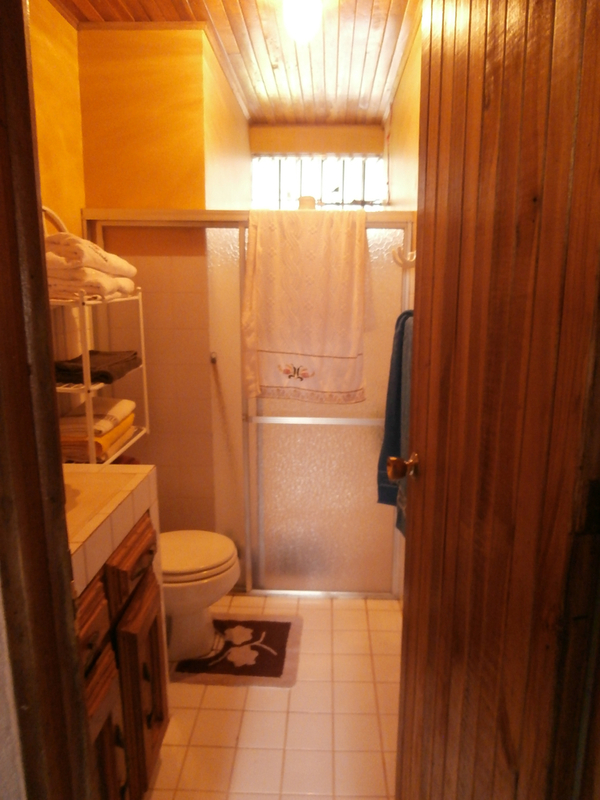 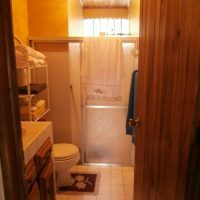 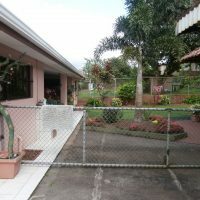 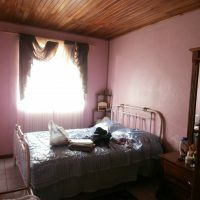 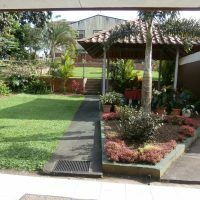 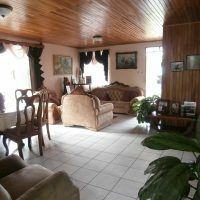 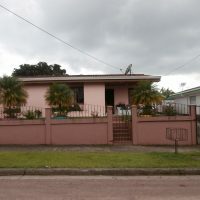 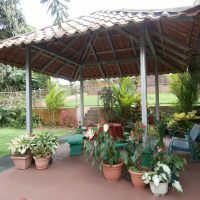 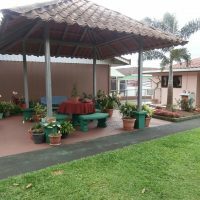 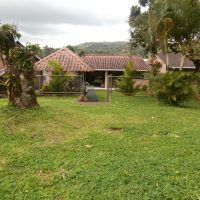 Property is fully fenced, has a garage at the back and yard is manicured. 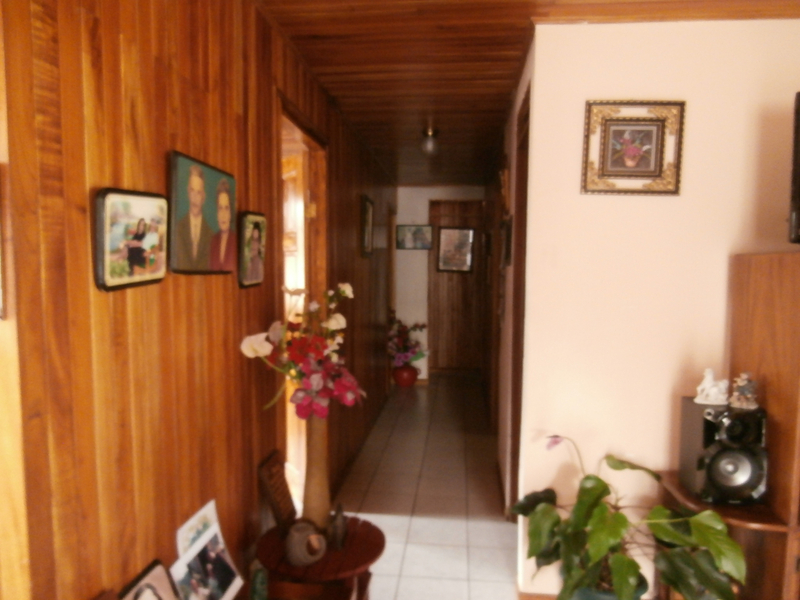 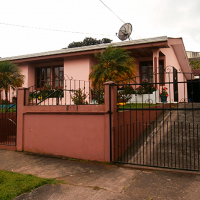 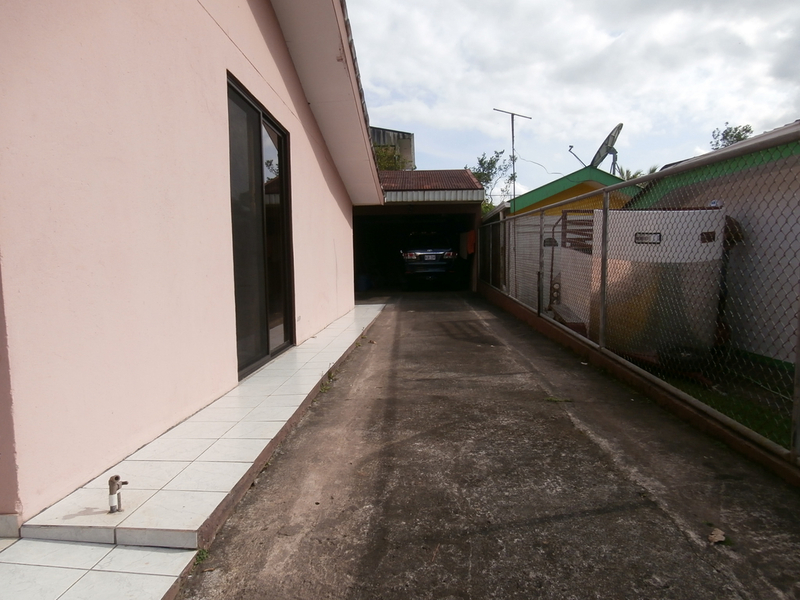 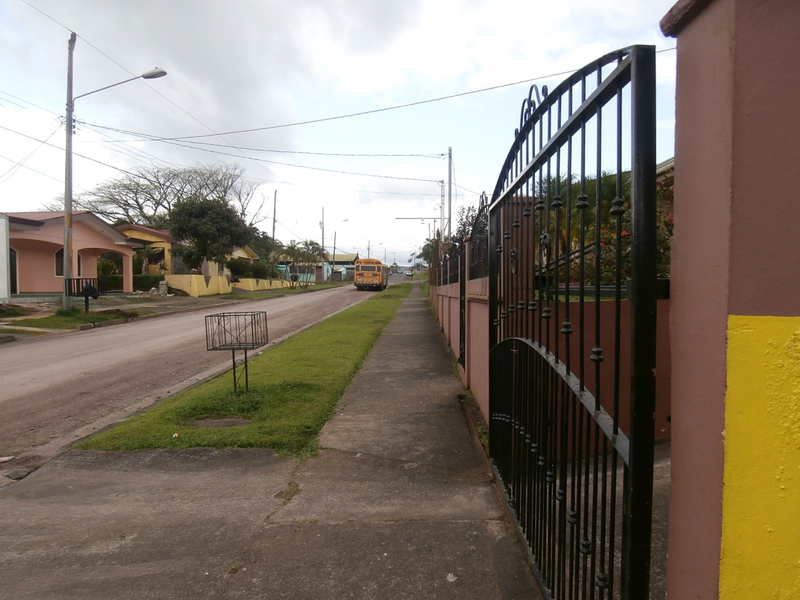 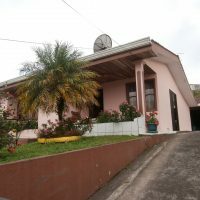 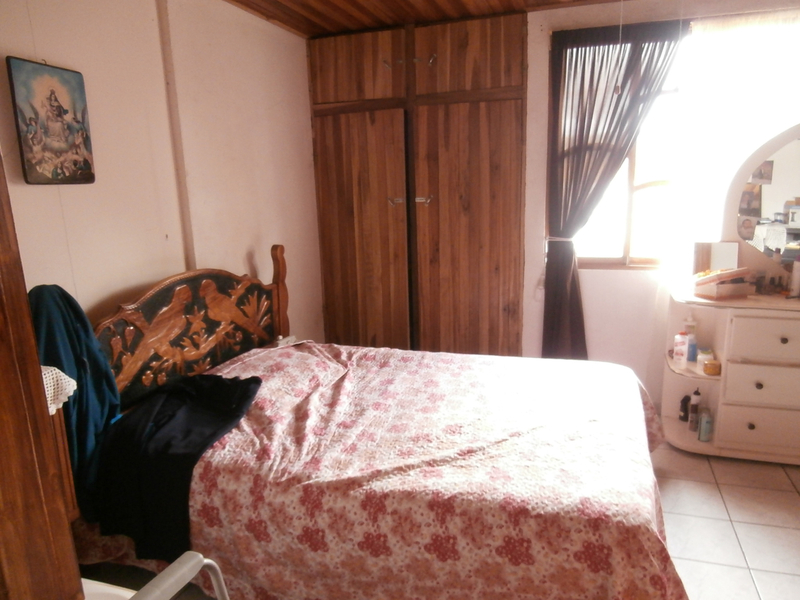 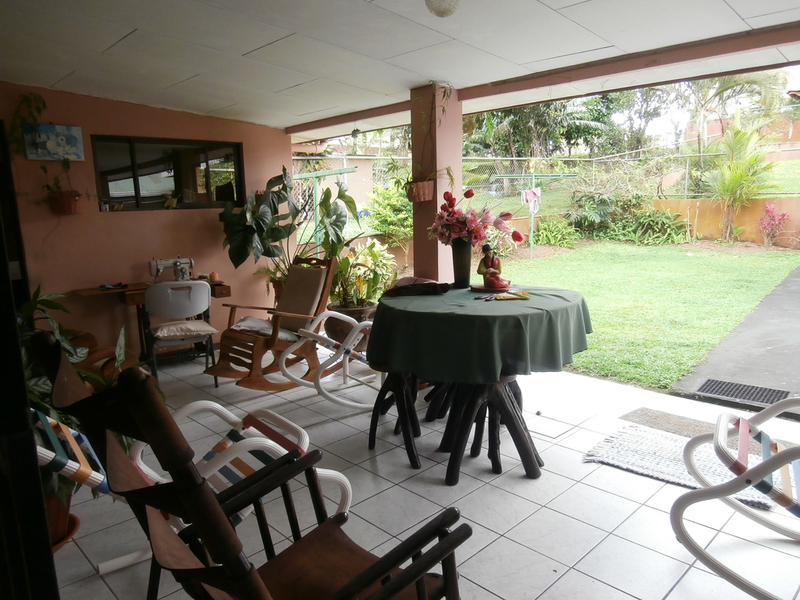 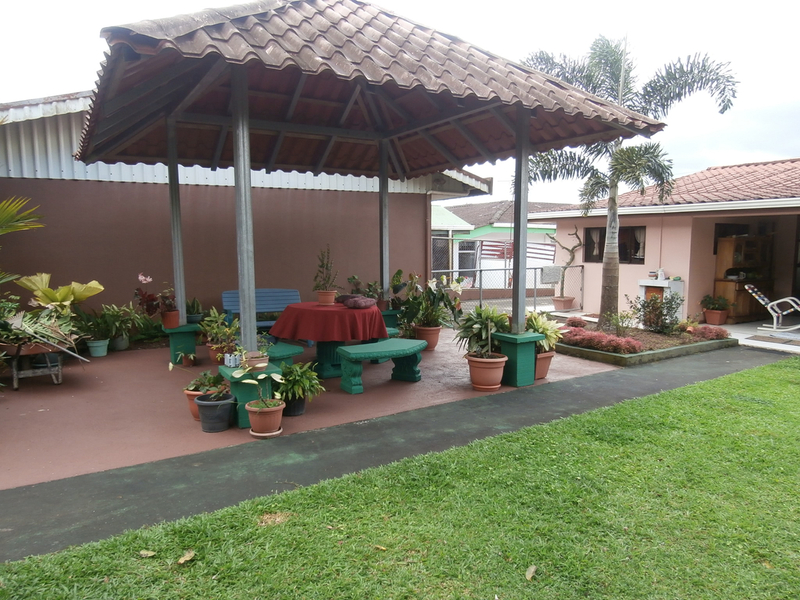 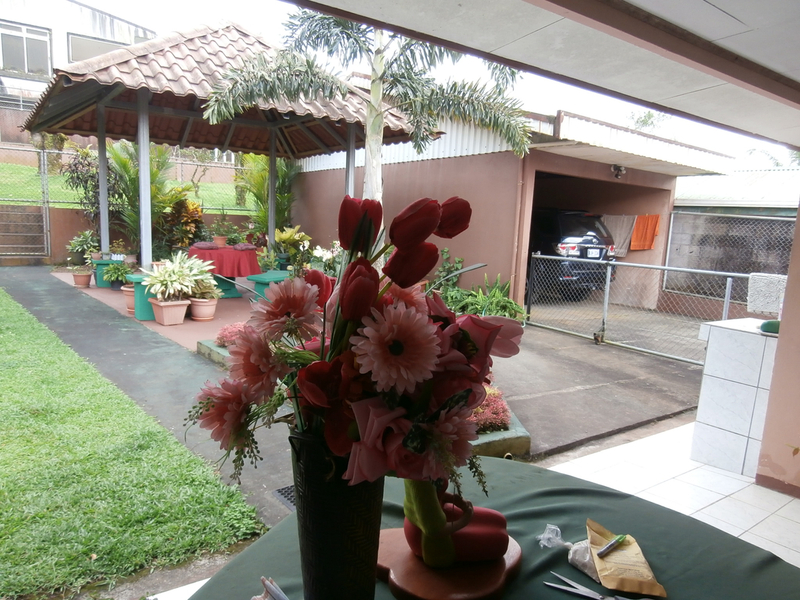 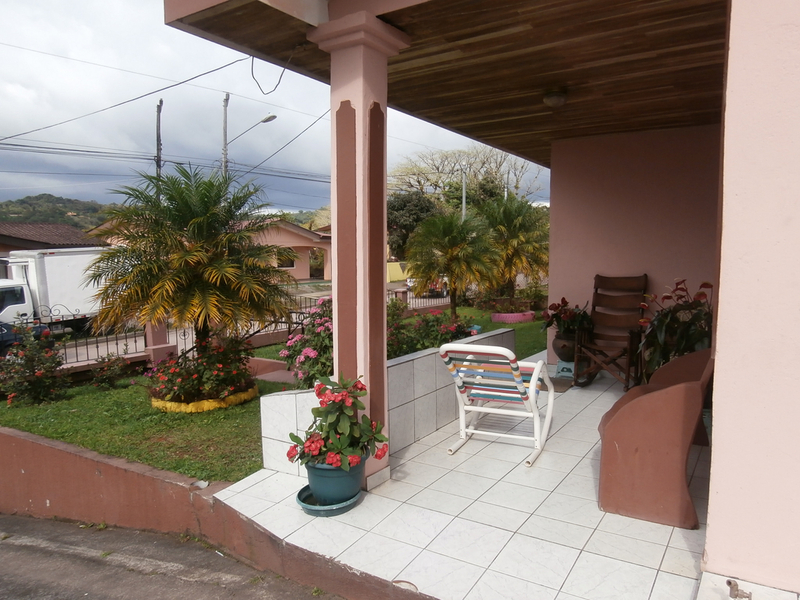 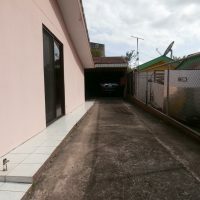 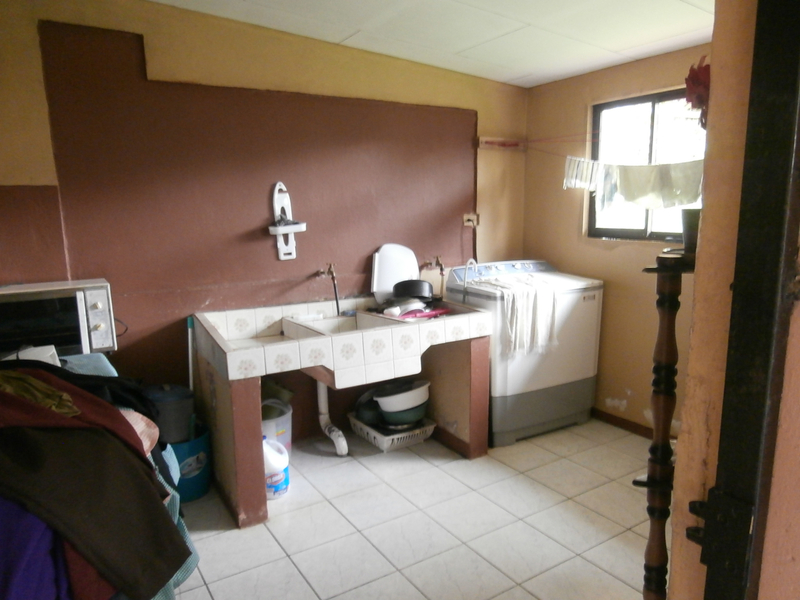 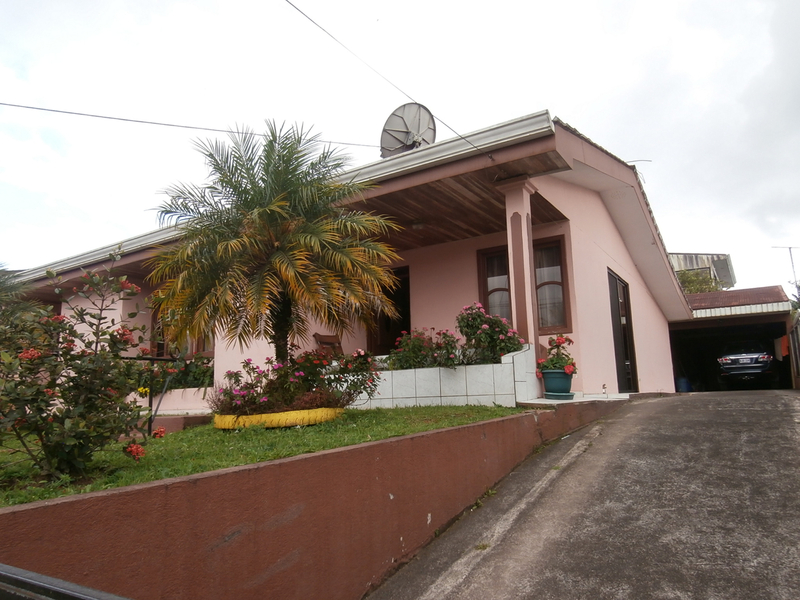 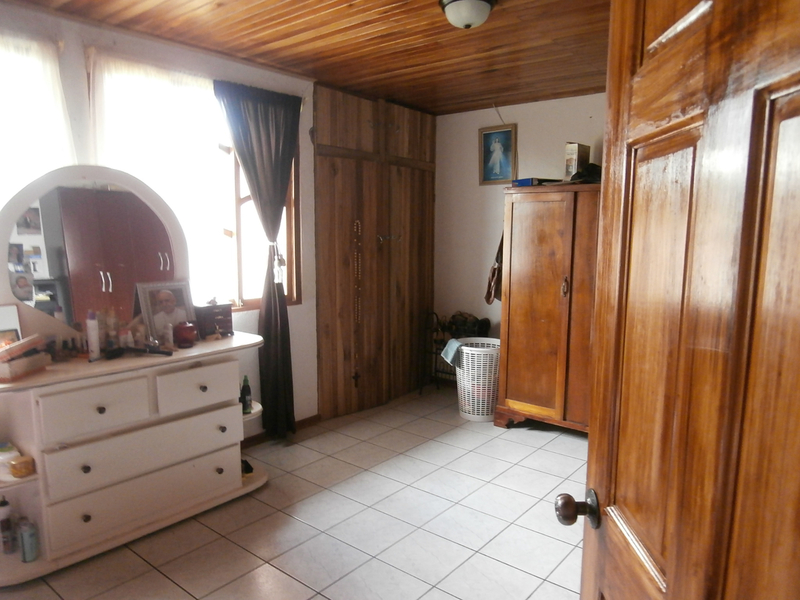 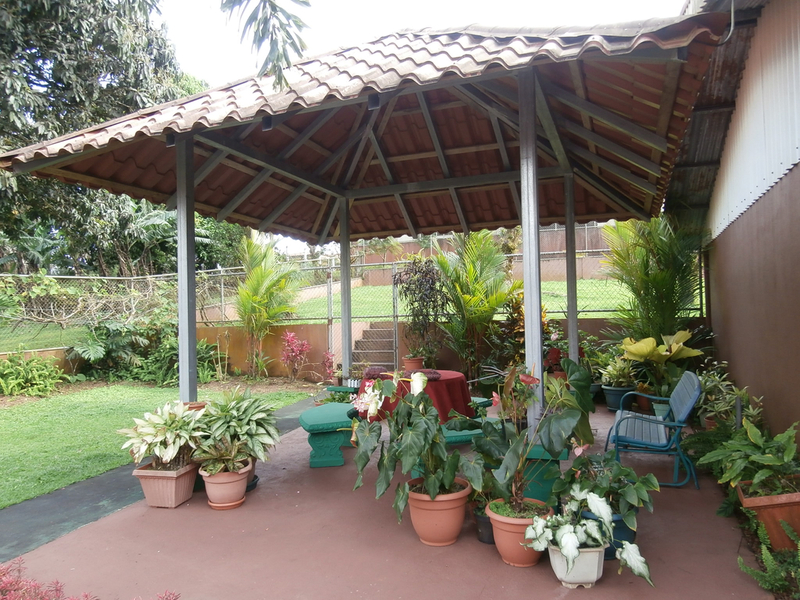 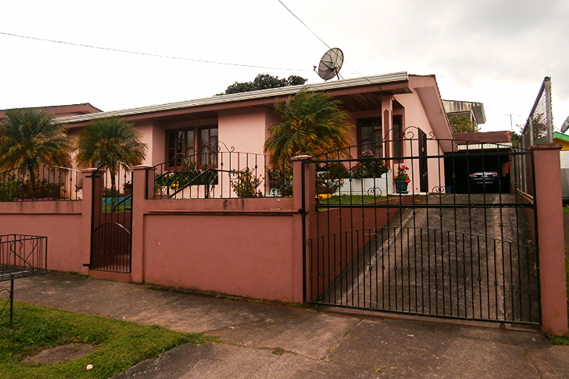 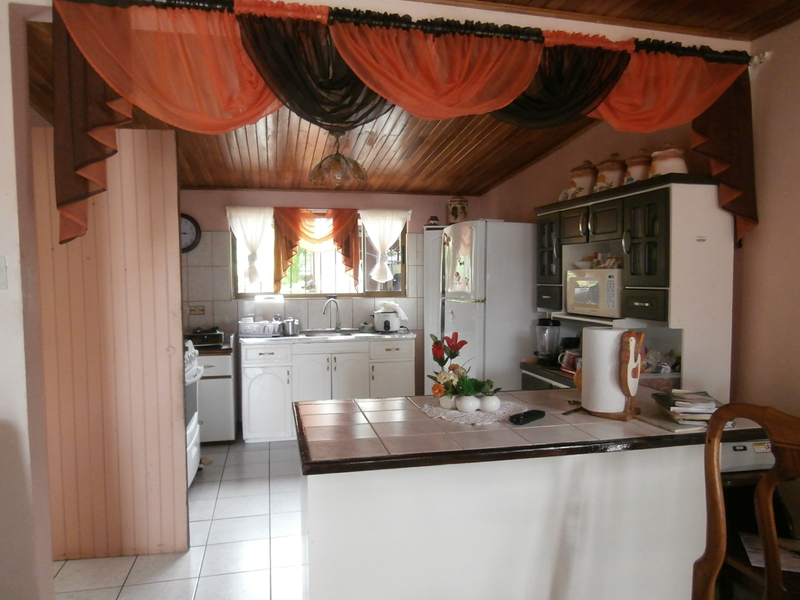 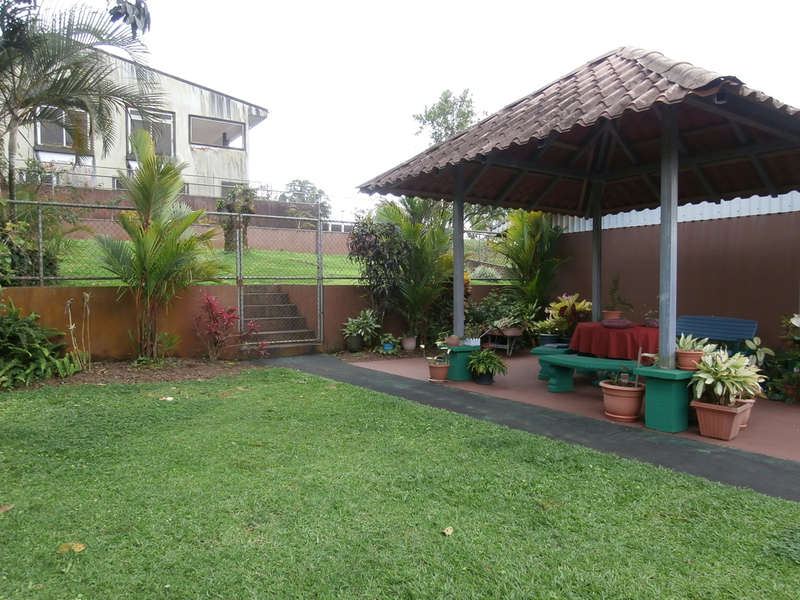 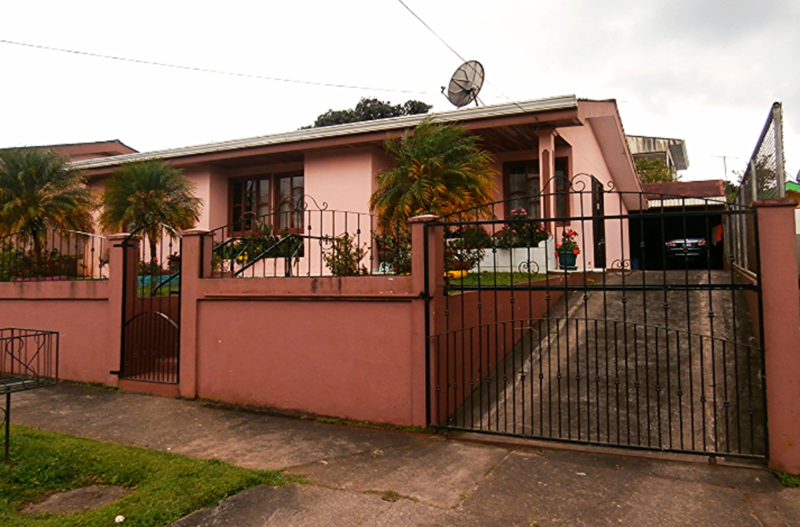 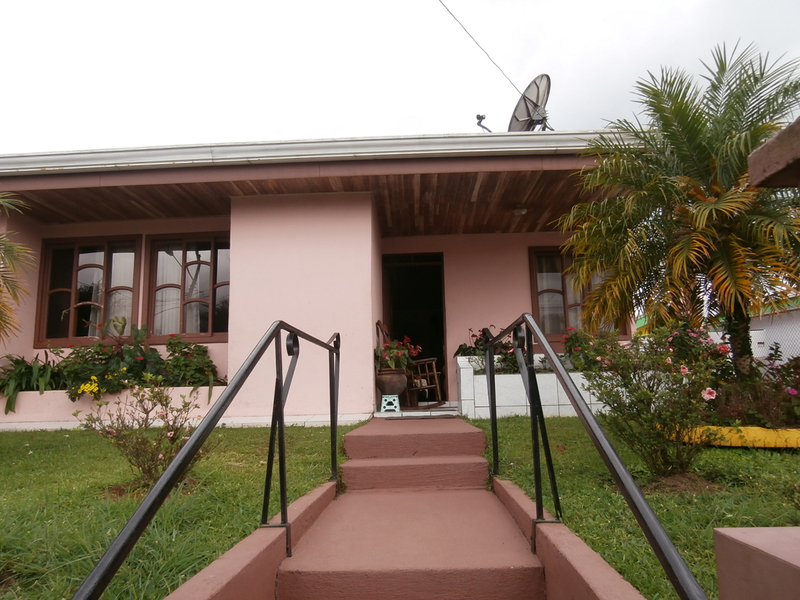 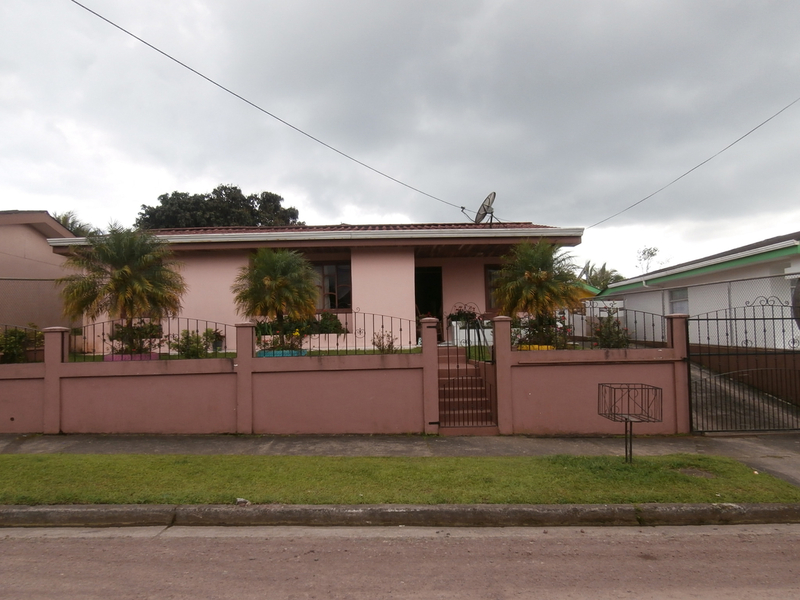 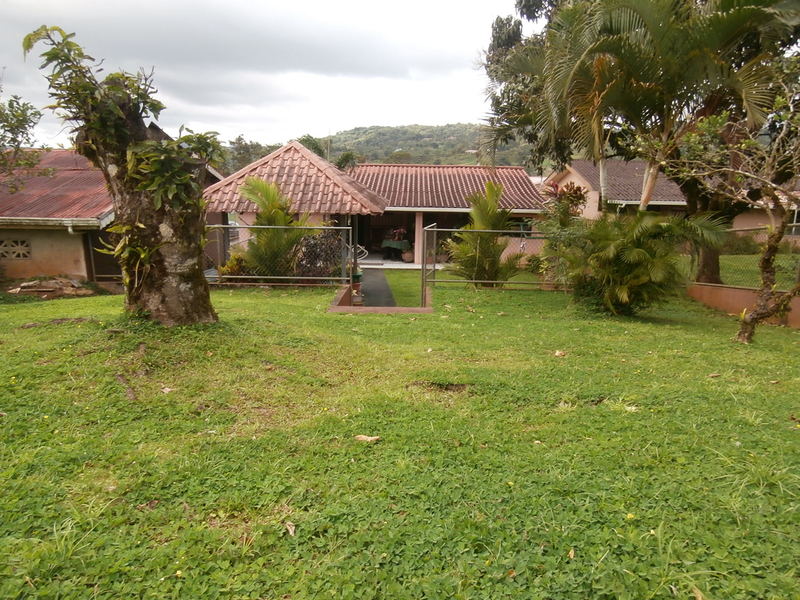 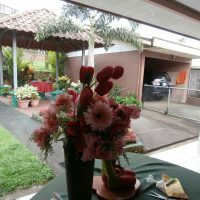 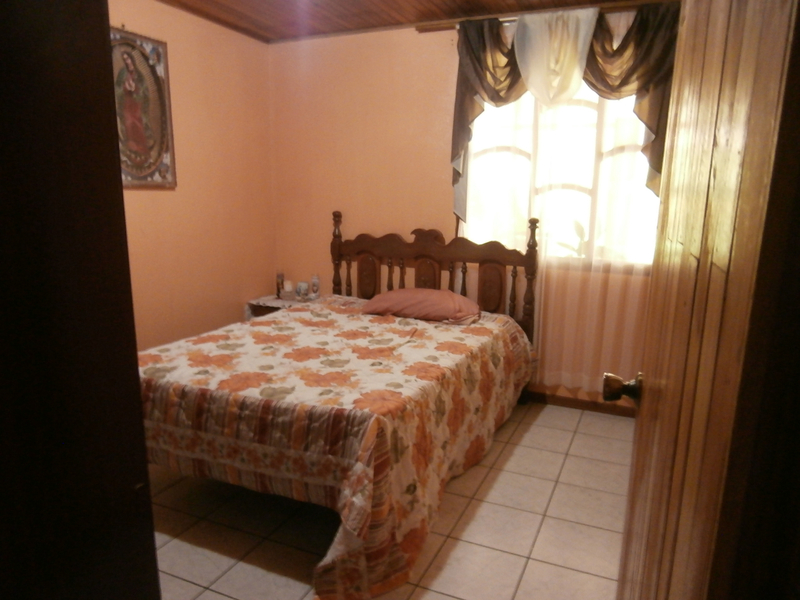 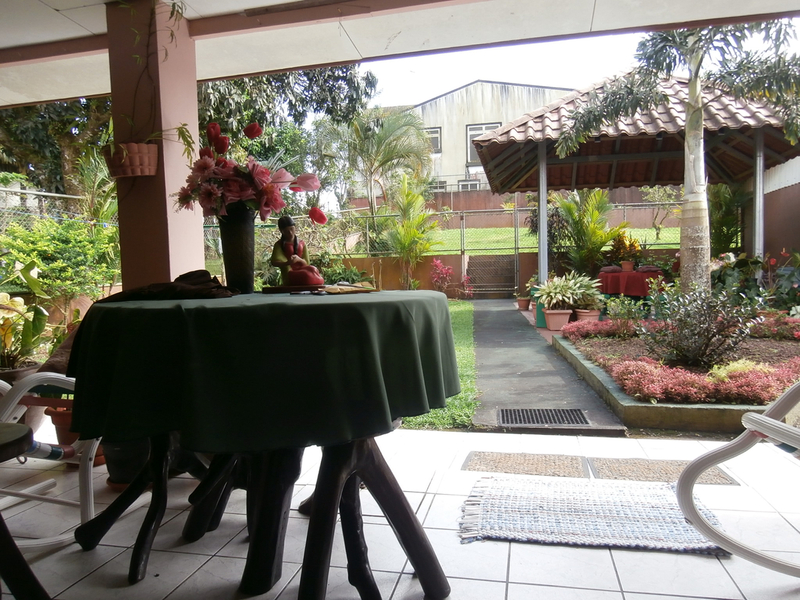 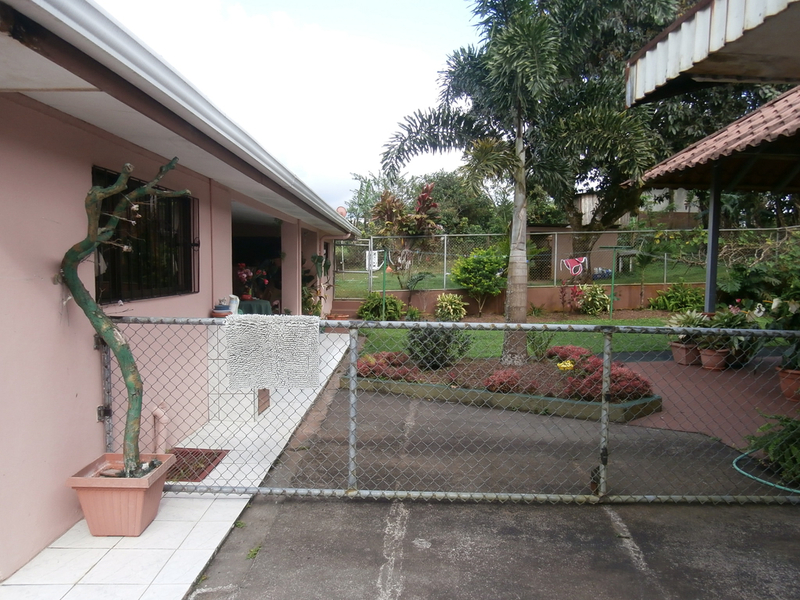 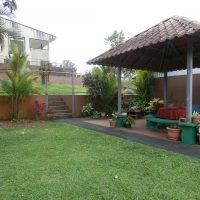 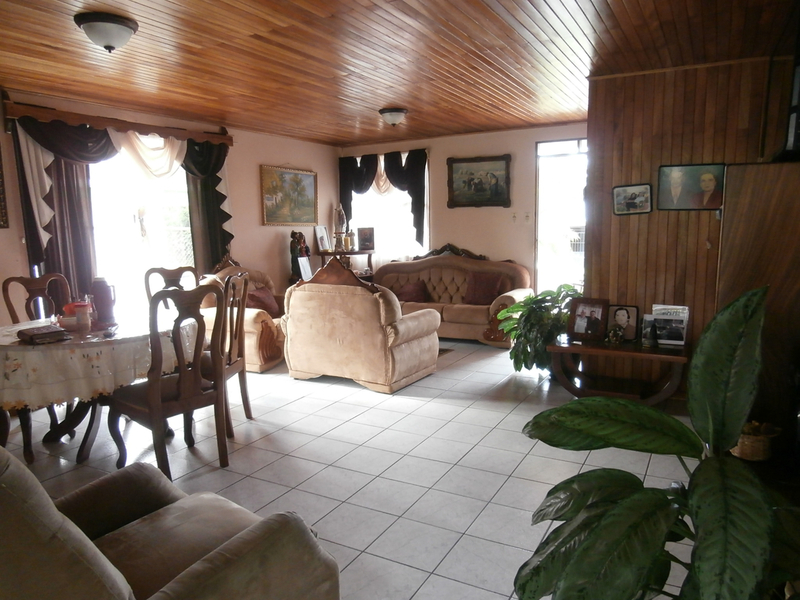 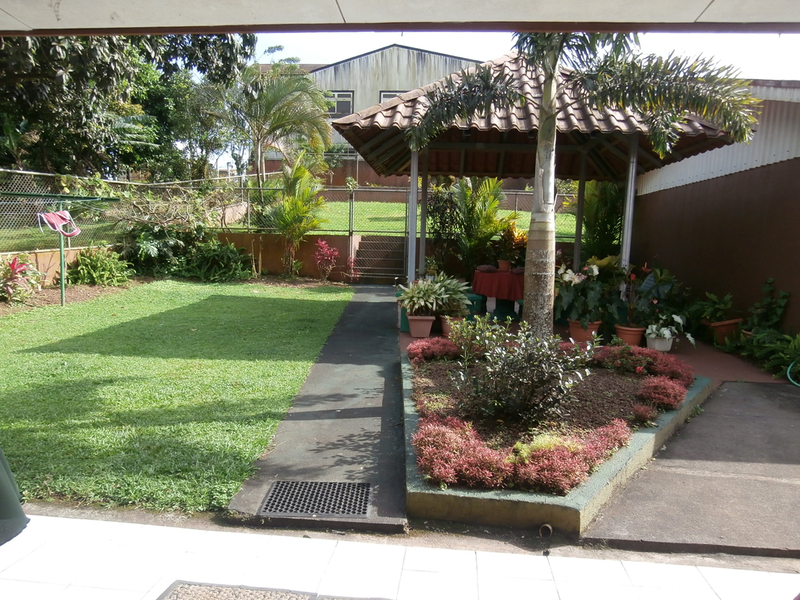 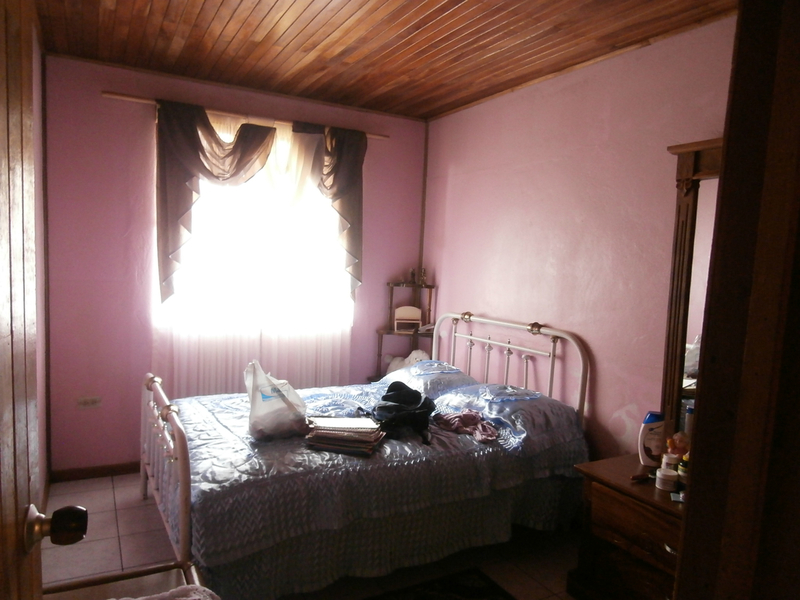 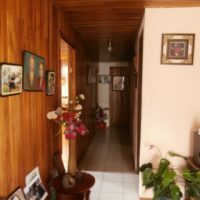 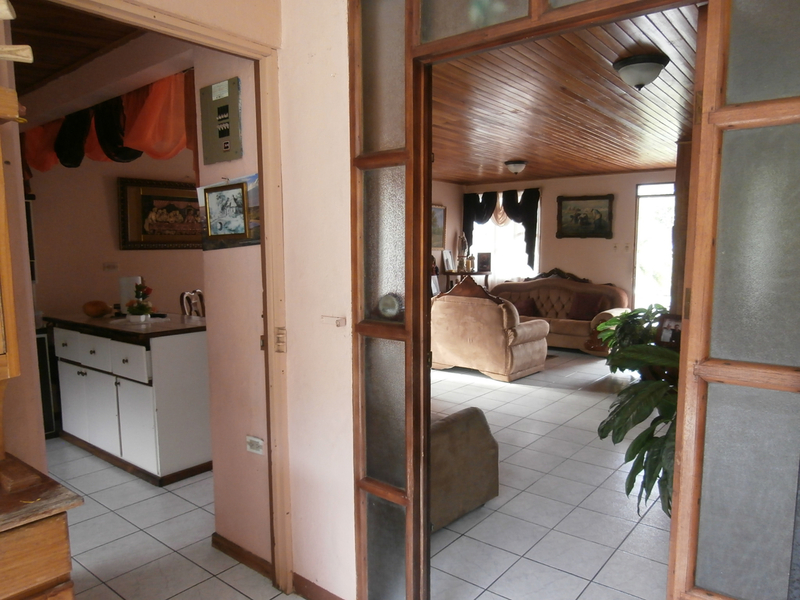 House is in a pleasant middle-class neighborhood and is situted on 640 m2 lot.